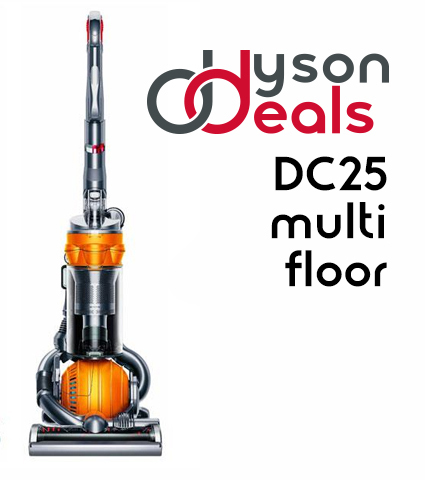 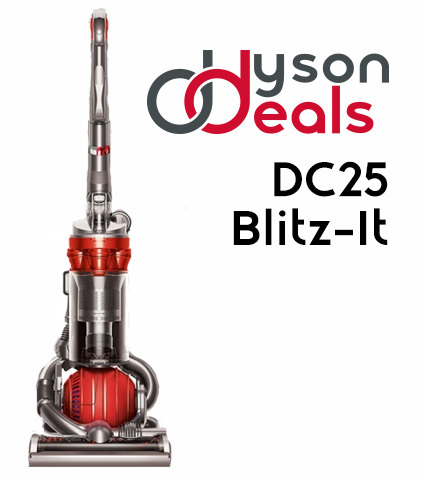 Dyson Deals are a leading supplier of refurbished Dyson Vacuum cleaners with an excellent reputation. 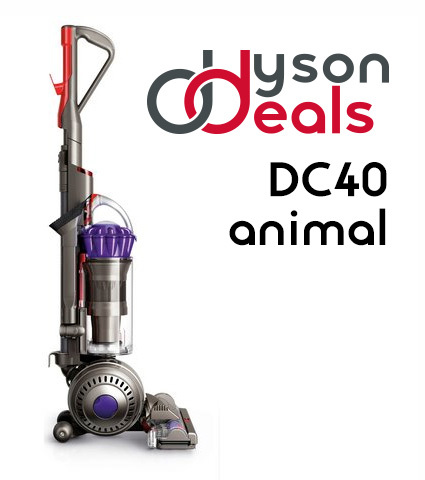 We only sell the highest quality products that are professionally refurbished and fully guaranteed. 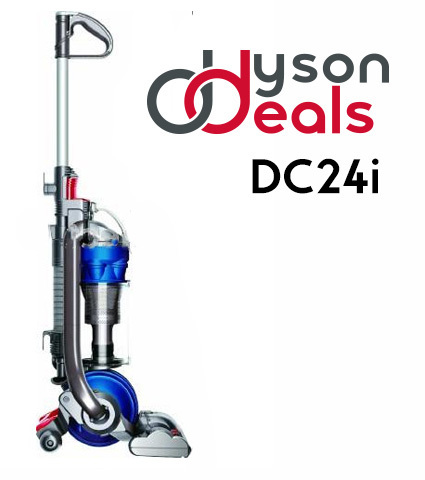 All our cleaners are electrically PAT tested and for your peace of mind, we are WEEE certified for compliance with electrical recycling directives. 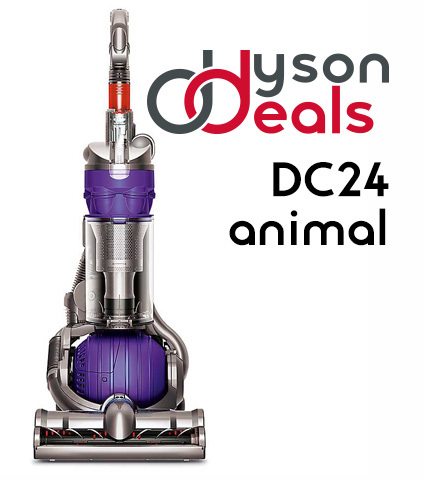 This is all complimented by our excellent after sales service that gives peace of mind should a problem ever occur with your Dyson deals cleaner after warranty expires.